All LAGO DEL REY COND 1,3,4,5 homes currently listed for sale in Delray Beach as of 04/21/2019 are shown below. You can change the search criteria at any time by pressing the 'Change Search' button below. "Across the street from the Delray Golf Club, TURN KEY ready to call your home. Porcelain tiles throughout. Remodeled 2 beds 2 baths. 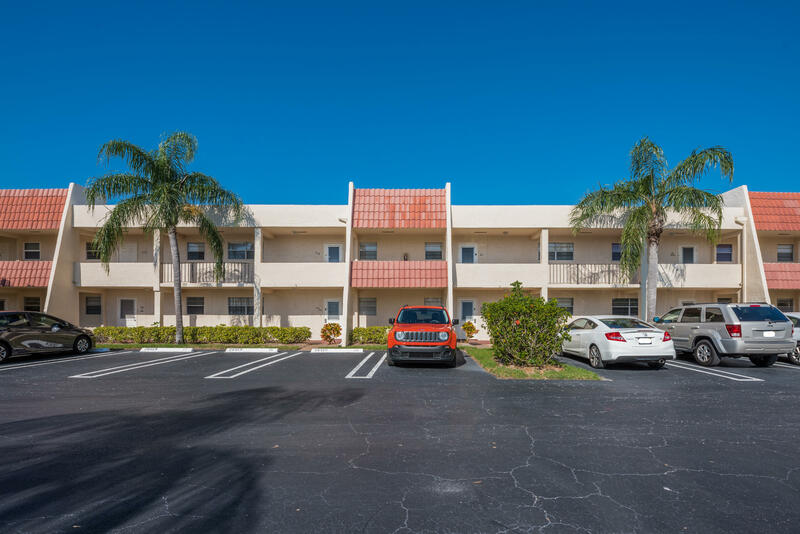 Lake view, close to entrainment, restaurants and shops downtown Delray, 2.5 miles to the beach."